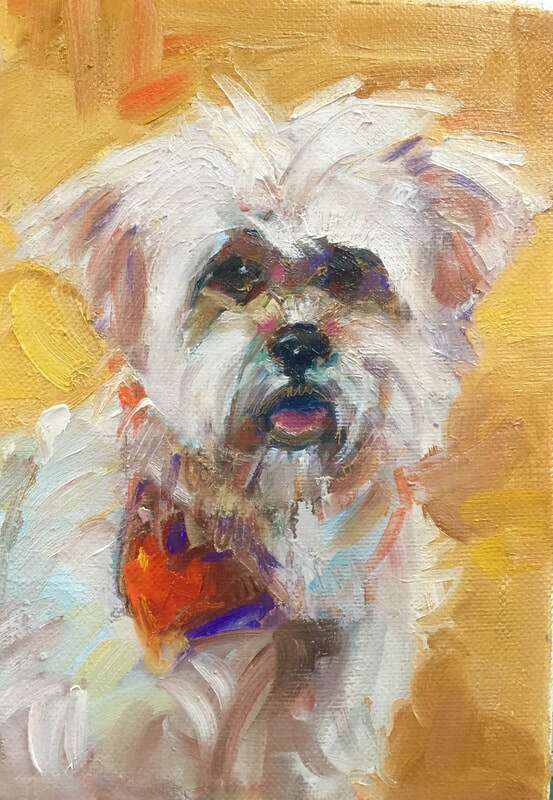 Kim Roberti was born in Vietnam, settled in New Hampshire, and now retired to Texas. 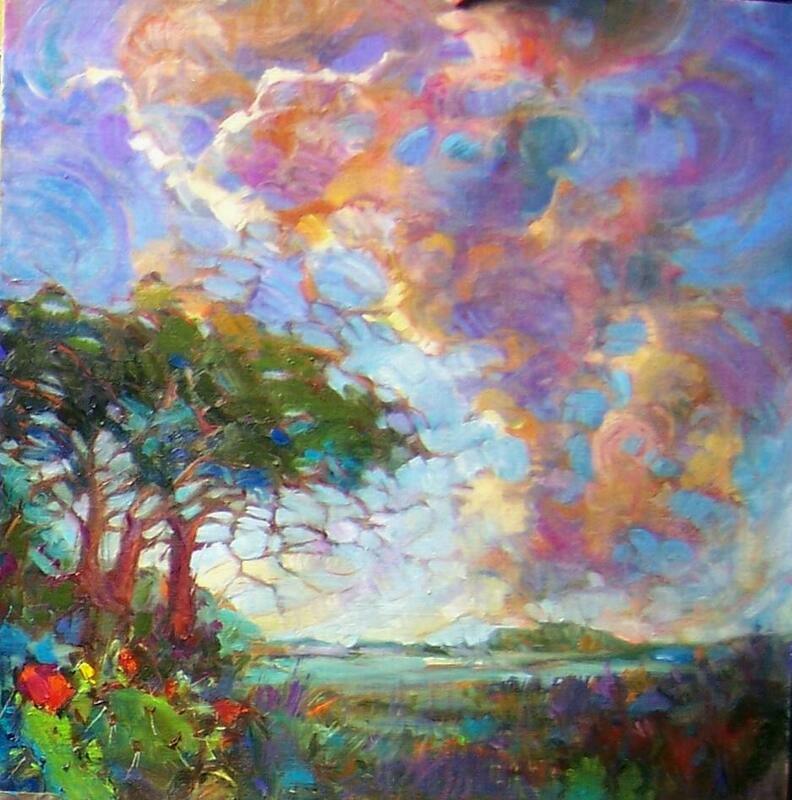 Kim started to paint at the age of 50 via a mid-life crisis. Seeking to understand the artistry of being an artist, Kim worked and studied privately for Sherrie McGraw and David Leffel every summer for 6 years. 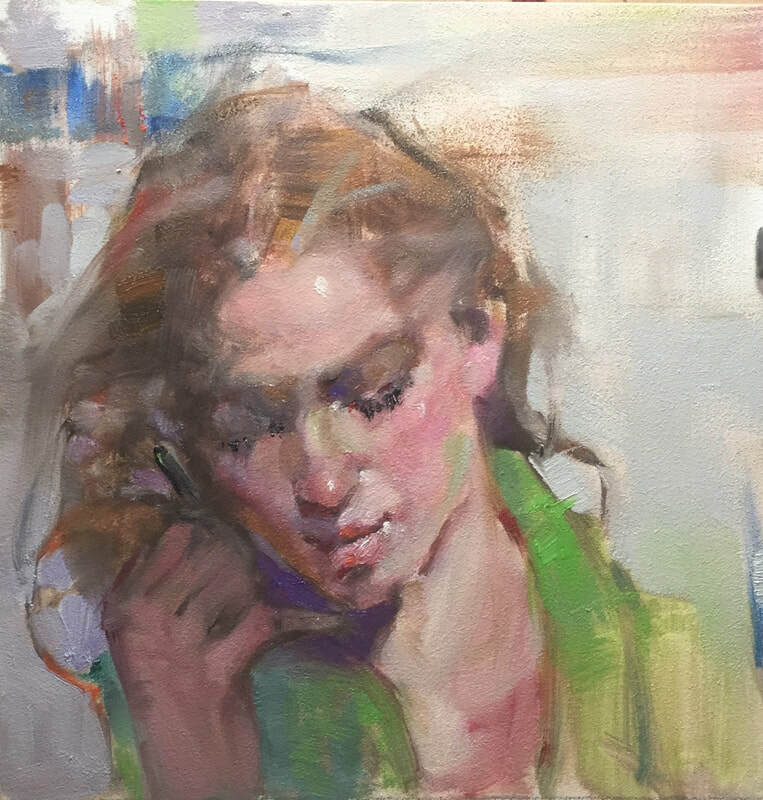 She loves the spontaneity of Milt Kobayashi and has attended his workshops. 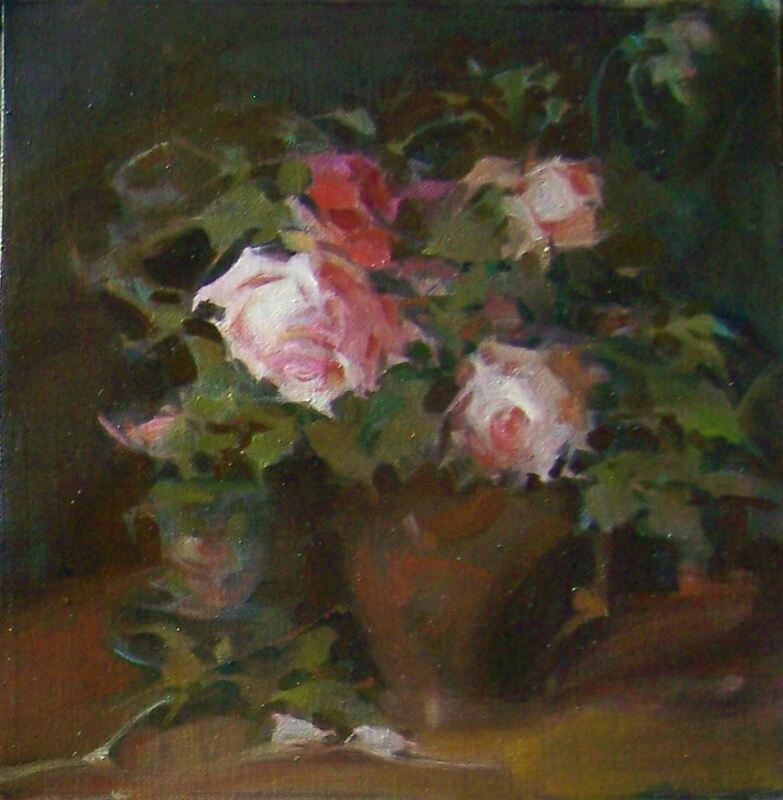 Kim is a member of the Daily Painters movement and contributes 1 – 3 paintings a day and sells her paintings on Ebay. To date Kim has painted and sold close to 3,000 of her works worldwide, garnishing numerous collectors.